The Voices of Lee is a 15 member a cappella ensemble from Lee University in Cleveland, TN. Founded September 1994, the President of Lee University, Dr. Paul Conn, wanted to make a new group to represent the university. Excellence in harmony, spirit, and performance depicts the lush musical style of The Voices of Lee. Since their debut in September 1994, their intense musical focus has captivated audiences worldwide. Directed by Danny Murray, this fourteen-member group is characterized by their unique variety of lush vocal harmonies, high-energy patriotic numbers, fun-filled audience participation, as well as heart-felt gospel favorites. The talented vocal ensemble of Voices Of Lee sing the hit song 'Reckless Love.' 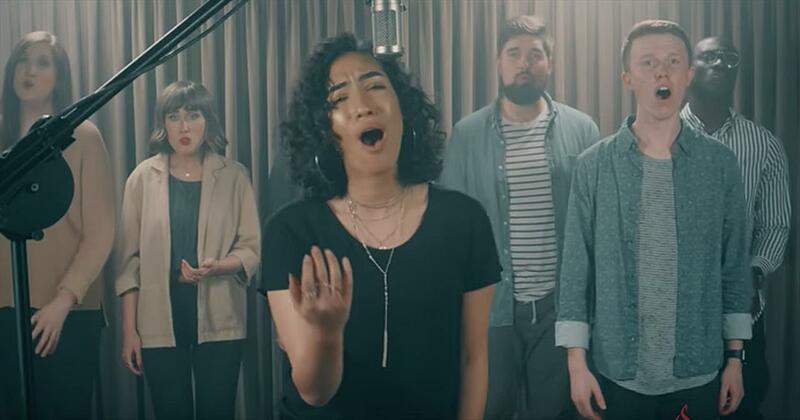 This a cappella performance is full of love and praise for our Lord. ‘Oh, the overwhelming, never-ending, reckless love of God Oh, it chases me down, fights 'til I'm found, leaves the ninety-nine I couldn't earn it, and I don't deserve it, still, You give Yourself away Oh, the overwhelming, never-ending, reckless love of God, yeah’ God made the ultimate sacrifice for us when He sent His only Son down to Earth to die for our sins. Because of that incredible sacrifice, we are now all forgiven and our chains have been set free. We will all live out our days in Heaven and that is a glorious blessing indeed. You are sure to be reminded of this as you listen to the beautiful lyrics of ‘Reckless Love’ from Cory Asbury. Today, we get to hear a very special rendition of this song from the talented vocal group Voices Of Lee. 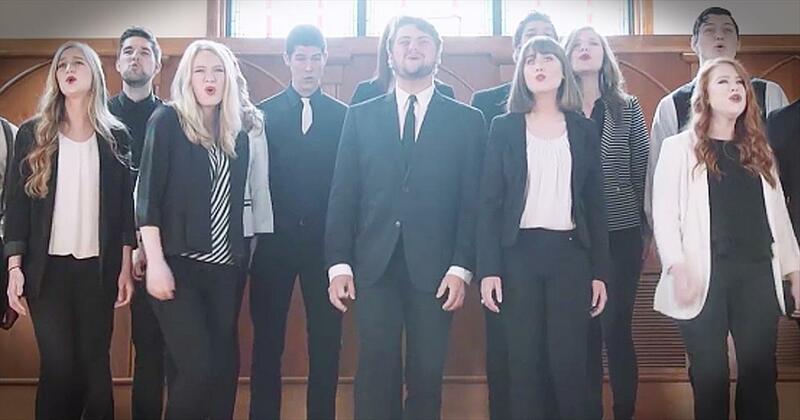 This a cappella choir always finds the perfect songs to showcase their unique sound and praise the Lord at the same time. There’s no doubt that they have a God-given talent for performing and I’m so glad that they are using that talent to give praise to His name. 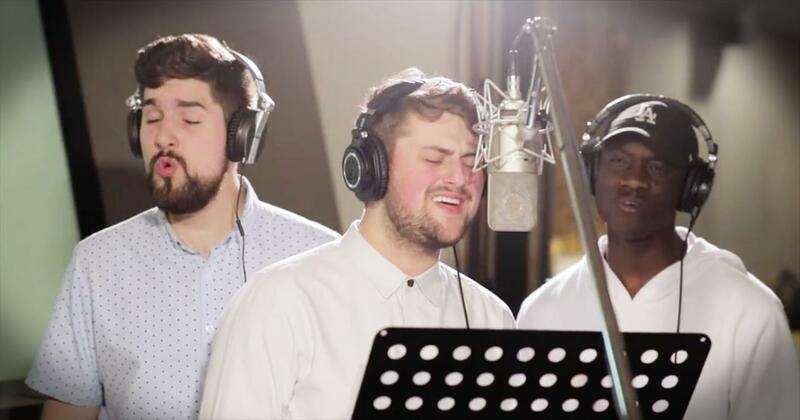 ‘Reckless Love’ has touched hearts all over the world, but this a cappella rendition is even more powerful. I’m truly in awe of the talent and sound that this group produces and I love hearing them lift up our Lord. I just love to sing along to these lyrics and worship with my hands held high. Who else is going to join in with me right now? Watch voices of lee music videos free online! Godtube.com also provides videos with voices of lee lyrics, singles, album information and reviews. Whether you're looking for an inspirational and encouraging song for your quiet time with God or an upbeat song to praise Jesus, Godtube.com offers the largest online database of Christian music artists!